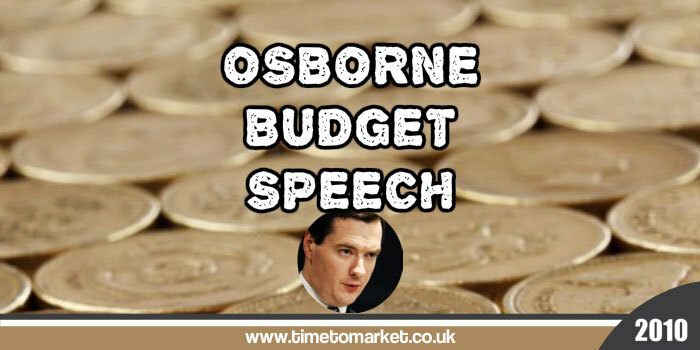 This first George Osborne Budget speech as Chancellor of the Exchequer proved the rule. That’s because effective Budget speeches need to be well-written, well-delivered and to the point. But, this was billed as an emergency budget speech, as well. So, yes, this speech was well-written. And he delivered it well. And, even at an hour’s length, he kept to the point. So, he ticked all the main boxes. And, he definitely gave an emergency budget speech. A Theme To This Osborne Budget Speech? But in spite of an uncertainty over its own identity the speech made good use of rhetorical techniques. “Governments in the past have said they were going to get to grips with welfare and reward work. I might take issue with Osborne’s use of the word, “deliver,” since it’s vastly over-used and over-rated by all government departments. I suspect that his speech writer could take a longer dip into the thesaurus. “I am not going to hide hard choices from the British people or bury them in the small print of the Budget documents. Rather worryingly, that preceded a host of new tax measures! Such dissonance. We typically expect numbers, figures and statistics in a budget speech. And we got them. But there was a difference. We might not believe everything the Chancellor had to say, but his figures are no longer being prepared by his own team. That’s because the Office for Budget Responsibility and the Bank of England now do that. If this move makes the Chancellor’s speeches more plausible, so be it. “In recent years, Chancellors have been reluctant to explain what their total spending projections will mean for Whitehall departments. This is entirely self-defeating. It normally takes the Institute for Fiscal Studies less than 24 hours to work it out for themselves and let the public know the truth. “Total welfare spending has increased from £132 billion ten years ago to £192 billion today. That represents a real terms increase of a staggering 45 per cent. “Today we have paid the debts of a failed past. Somehow, the Chancellor gave a lengthy but detailed budget speech that fitted the occasion. 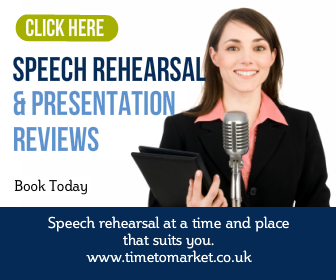 You can discover plenty more public speaking tips with our regular series of tips for speakers. And, with more than 100 tips, podcasts and videos you will find something for every occasion. 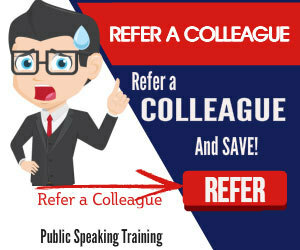 and, of course, when you want to develop your public speaking skills even further, then please don’t hesitate to get in touch. Fascinating piece. I came across your site while searching for articles dealing with public welfare. I know I’m a little late in posting my comment but the blog made a lot of sense and I enjoyed it. I can’t say that I agree with all you mentioned but it was unquestionably fascinating! I run a small US company that manufactures a line of collectible political gifts that commemorate the great leaders, speeches and events of American politics. I’m trying to create American jobs so I hope you don’t mind me including my link in this post. I’m always looking to promote our American made products and I still believe America just keeps getting better and better in spite of our current difficulties. I’m not sure if my earlier post was received so I’m trying again. BTW… I’m a returning visitor to your blog and will be back soon. Thanks again for a great blog post and your positive mentioning of a great leader like Reagan! Intriguing blog post. I came across your site while searching for articles dealing with public welfare. I know I’m a little late in posting my comment but the blog made a lot of sense and I enjoyed it. I can’t say that I agree with all that you said but it was decidedly enlightening! I run a small US company that manufactures a line of collectible political gifts that commemorate the great leaders, speeches and events of American politics. I’m trying to create American jobs so I hope you don’t mind me including my link in this post. I’m always looking to promote our American made products and I still believe America just keeps getting better and better in spite of our current difficulties. I’m not sure if my earlier post was received so I’m trying again. BTW… I’m an occasional visitor to your blog and will be back soon. Thanks again for a great piece and your positive mentioning of a great leader like Reagan!